For the 2nd episode of our segment on the Birmingham based Live! Arts Radio (Switch Radio 107.5fm) we were joined by the Futurepast Zine bossman Rawtrachs for an interview and a minimix where we spoke about his musical influences, collaborating with local artists and the forthcoming “Agents of Disruption” audio & visual project. Rawtrachs’ mix contains the following excerpts and loops and the track list in no specific order. 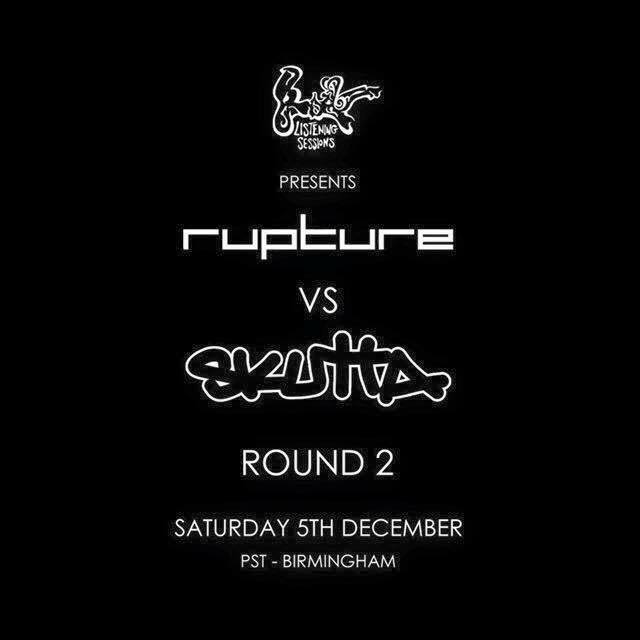 You catch Rawtrachs live in action at our forthcoming event in December Listening Sessions Presents Rupture vs Skutta Round 2.